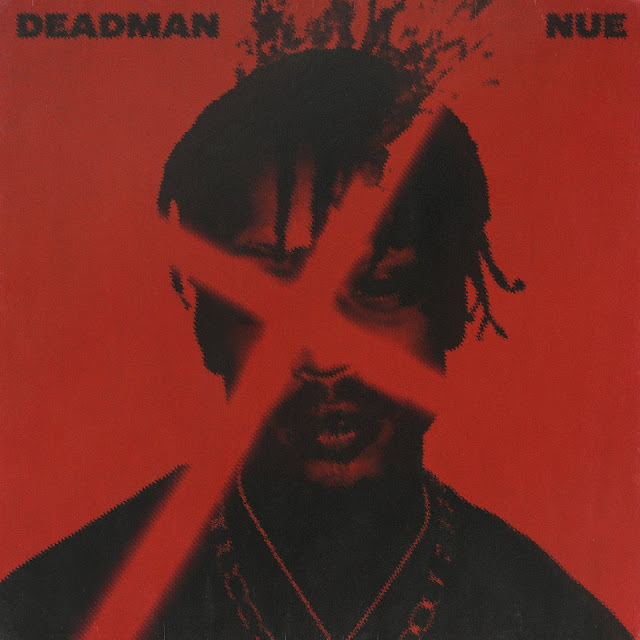 Toronto's NUE delivers "Deadman" and "Nightfall." Unconcerned with co-signs and social media, the narcotized newcomer emotionlessly parties through his music with little regard for lovers, friends, and opps of his past and present. Noisey referred to the records as "nasally harmonies reminiscent of "Lollipop"-era Lil Wayne." The cadence of NUE's effortlessly mixed R&B/hip-hop tracks draws you into his paralyzing carelessness. 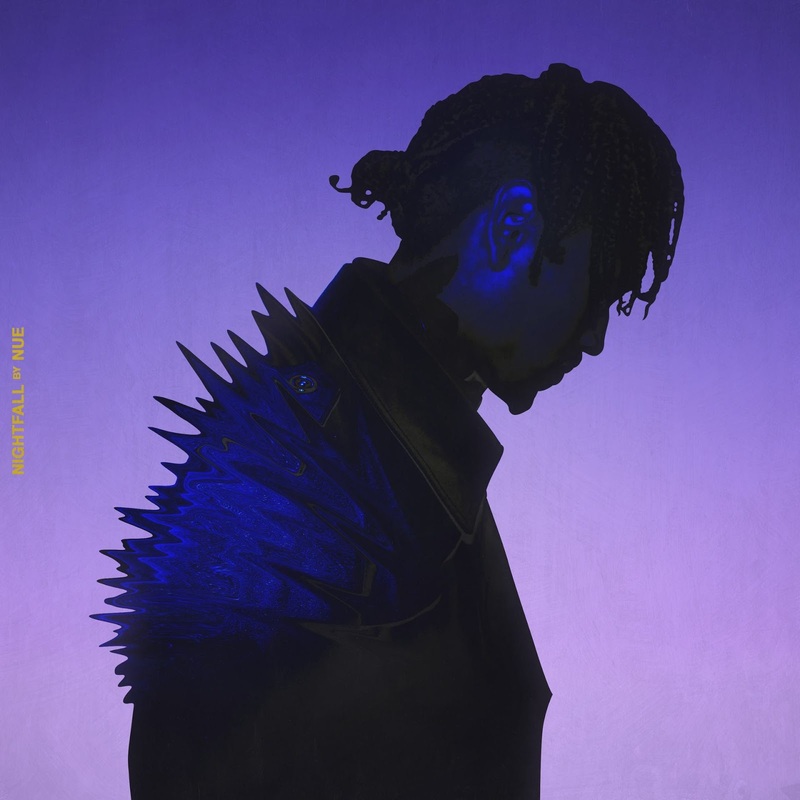 Current, but not trendy, NUE understands who he is and his sound. 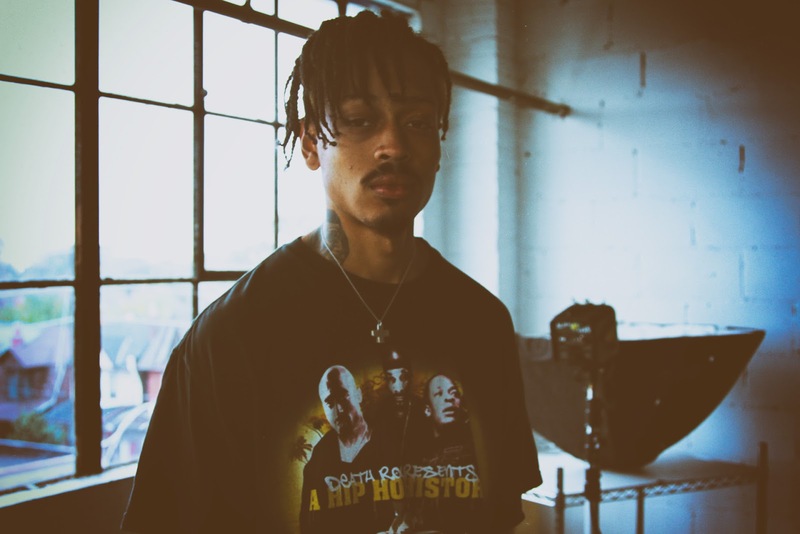 Following an impressive debut with his Iroquois mixtape, the melodic songsmith has everyone from Complex, The Fader, to Pigeons and Planes watching his next move.